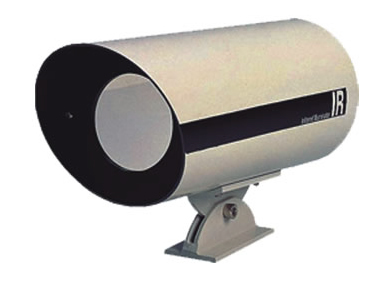 This stainless steel infrared light illuminator projects a tight beam of infrared light up to 130' (depending on atmospheric conditions). Good for indoor (long halls or large open areas) or outdoor use. Aluminum housing with baked finish. Adjustable steel mounting bracket included. Power: 120VAC, 50 watts max.